You’re working long hours, running a lot of miles, and generating a lot of revenue. But it never fails. No matter how much money you take in, you feel tight financially. You’re behind on paying your taxes. You’re incurring more debt. And you still can’t seem to afford health insurance. “Most business owners try to grow their way out of their problems, hinging salvation on the next big sale or customer or investor, but the result is simply a bigger monster,” says Michalowicz. 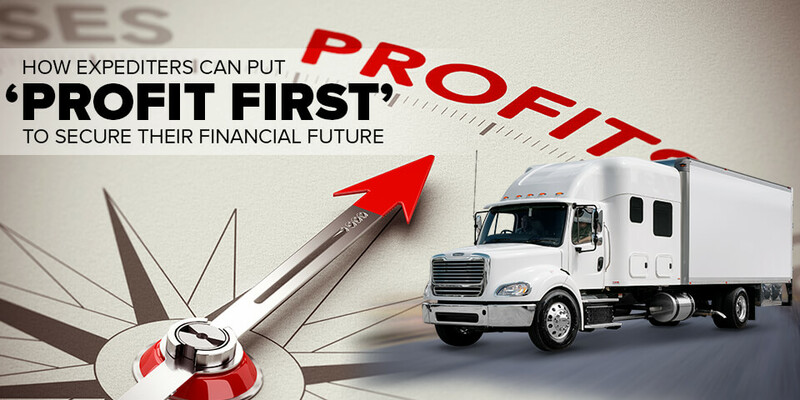 Or–put in the context of the trucking business–most owner-operators try to take on more and more loads, hoping that they can drive their way out of their cash-flow challenges. 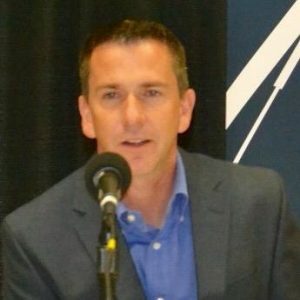 One of the reasons why business owners, including expedite owner operators, fall into the cash-flow trap is that they engage in what Michalowicz calls “bank balance accounting,” where you check your bank balance each day and make financial decisions based on what you see is in the account. How do you stop this vicious cycle? Michalowicz says that’s where the “Profit First” system comes in. What Exactly is “Profit First” and How Does it Work? The Generally Accepted Accounting Principles (GAAP) formula for determining a business’s profit is: Sales – Expenses = Profit. In other words, profit is what’s left over after you take out expenses. But while that’s technically accurate, it doesn’t account for human behavior, says Michalowicz. Instead, he proposes the “Profit First” formula: Sales – Profit = Expenses. The math is logically the same as the GAAP formula, but it reflects a radical change in a business owner’s mindset and behavior. With the Profit First formula, you take a predetermined percentage of profit from every sale first, with the remainder going toward expenses. In other words, you’re forcing your expenses to conform to your profit goals–not the other way around–so that you can keep more of the money you earn, while also making sure that you’re covering all your taxes, fuel costs, truck payment and other operating expenses without all the stress. With Profit First, each 10th and 25th day of the month, you’ll transfer certain percentages of your revenue into separate bank accounts for profit, tax, owners pay, and operating expenses. This way, you gain a more accurate picture of how much money you really have in your operating expense account to work with, so that you’re less likely to overspend as you would if you were running your business out of the one bank account. What percentages should you allocate for each category? That depends on the specifics of your business and situation. Michalowicz provides a framework in the book on how you can figure out the optimal allocations for your operations. And for those who are thinking, “I’m barely keeping my head above water, how I don’t see how I can do this,” Michalowicz recommends starting out small and gradually growing your allocations as you can. The key is to get the habit started. As you get accustomed to using the system over time, you can take a more advanced approach, opening additional accounts for more specific long-term objectives. For example, as an owner-operator, you might want to allocate a certain percentage to put into a separate account for truck maintenance, another percentage into an account for truck replacement and so forth. 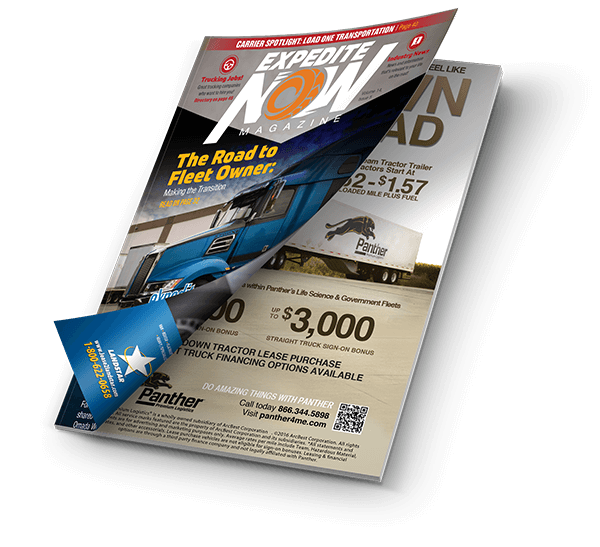 You became an expedite owner-operator to set your schedule, get paid to travel the country, and take charge of your financial future. But if you don’t have tight controls on your cash flow, you could be putting your business dream at risk. The key is to cultivate good habits that help you take charge of your finances. To learn more, visit profitfirstbook.com. Use “Small Plates”–When money comes into your main operating account, immediately disperse it into different accounts in predetermined percentages. Each of these accounts has a different objective: one is for profit, one for owner pay, another for taxes and another for operating expenses. Serve Sequentially–Always, always move money to your Profit First Account first, then to your Owner Pay Account and then to your Tax Account, with what remains to expenses. Always in that order. No exceptions. Move it, stash it, and let it accumulate. Remove Temptation–Move your Profit Account and other accounts out of arm’s reach. Make it really hard and painful to get to that money thereby removing the temptation to “borrow (i.e. steal) from yourself. Enforce a Rhythm–Do your payables twice a month (specifically, on the 10th and 25th).